ATHENS (28/9/2016)- Greece's parliament passed new reforms on Tuesday night to cut pension expenditure and transfer control of public utilities to a new asset fund. The reforms seek to unlock 2.8 billion euros ($3.14 billion) in financial loans as part of the country's latest bailout program. The reforms were passed by a narrow 152-141 majority vote in Greece's 300-seat parliament, after 152 parliamentary members of the ruling SYRIZA-Independent Greeks (ANEL) coalition approved the reform bill. Only one member of the coalition voted against the bill, along with all opposition members. 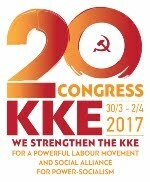 KKE MPs voted against the anti-people package of laws- "It's about time for the Greek people to say: No more sacrifices for the profits of the few" stated in his speech the General Secretary of the CC of Communist Party of Greece Dimitris Koutsoumbas. Assets include airports and motorways, as well as water and electricity utilities. The holding company groups together these state entities with the country's privatization agency, the bank stability fund and state real estate. It will be led by an official chosen by Greece's creditors, although Greece's Finance Ministry will retain overall control. The reforms sparked significant backlash among demonstrators and public sector workers. Ahead of the vote, protestors outside of the parliament in Athens chanted, "Next you'll sell the Acropolis!" Greece's public sector union criticized the reforms, saying that the transfer of public assets paved the way for a fire-sale to private investors. 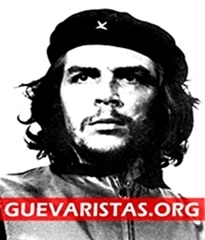 "Health, education, electricity and water are not commodities. 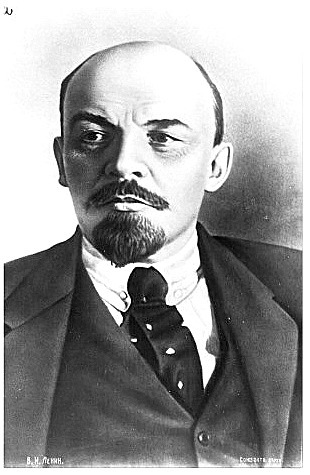 They belong to the people," the union said in a statement. Workers at Greece's public water utility companies in Athens and Thessaloniki walked out on Tuesday to protest the reforms. "They are handing over the nation's wealth and sovereignty," George Sinioris, head of the water company workers association said. "We think this is a crime because it involves basic public services. We will respond with court challenges, strikes, building occupations and other forms of protest." (Sources: news/agencies reports). and Vice President G.Dragasakis (right). Now, let's go to a specific case of privatization- the plot of the old Athens airport at Elliniko. On Wednesday 21 September, the Greek parliament ratified a concession deal (privatization) for the former Athens International airport plot at Elliniko to a real estate consortium which was stalled for a number of years. The bill, described as “a compromise” by Finance Minister Euclid Tsakalotos, while State Minister Alekos Flabouraris – who defended the ratification of the agreement by the ruling majority – said that the project will boost the economy significantly. 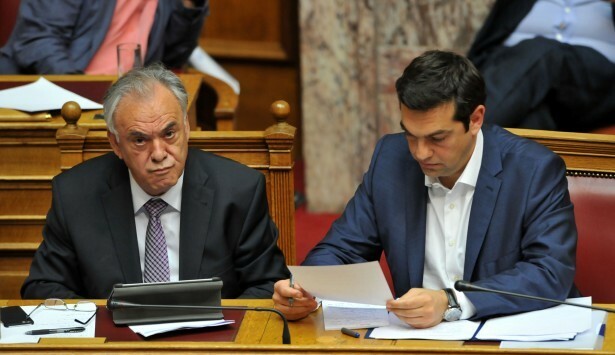 Except from the MPs of the SYRIZA-ANEL coalition government, New Democracy, PASOK, To Potami and Enosi Kentroon (Center Union) parties also approved the bill ratifying the concession agreement. The Nazi-fascist Golden Dawn party voted against the ratification of the agreement, not because it was against the privatization but because of the deal's... “low price”. Syriza MPs voted in favor of the deal following a heated debate in parliament, 22 months after the first agreement between the consortium led by Lamda Development (belonging to Latsis business group) and the state was signed. 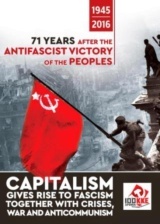 The Communist Party of Greece (KKE) was the only party which actually opposed the privatization agreement, proposing the creation of a public park open for the people. 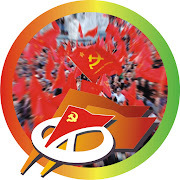 KKE MP Diamanto Manolakou pointed out that “the privatization of Elliniko highlights the class-based character of the development policy promoted by the leading class which the SYRIZA-ANEL government implements” adding that the whole area is given as “pray” to the business groups and their profitability. 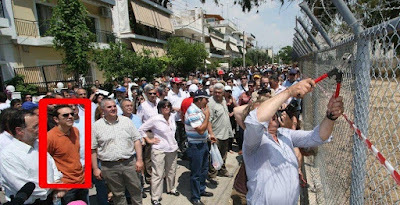 “The whole area of Elliniko”, Manolakou said, “must be taken by the State, in order to become a metropolitan park, open to the people, for use, free of charge, by all working families in Attica […] For that, KKE will continue to struggle, showing to the people that there is the capability for another way of development, without monopolies and their alliances”. 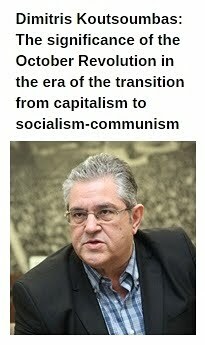 KKE's parliamentary representative, MP Thanasis Pafilis, pointed out that “SYRIZA serves the interests of the capital in the most clever way presenting it with a pro-people mandate”. Pafilis also mentioned among other things: “What kind of fair development are you talking about? […] What does fair development mean? Is it the fact that you give the country's natural environment to the monopolies? What do the people of Attica gain from this? Nothing, the situation of the people will get worse”. ANA - MPA -- Main opposition SYRIZA leader Alexis Tsipras on Friday met with activists campaigning for the conversion of the former airport site at Elliniko into a metropolitan park and expressed SYRIZA's support "for the struggle of Elliniko residents to avert the sell-off of the former airport and the beach and in support of its conversion into a park." 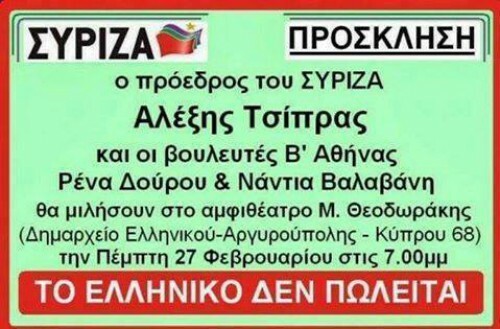 On 28.2.2014, the then leader of the opposition and president of SYRIZA, Alexis Tsipras, was the major speaker at a major event called "ELLINIKO IS NOT FOR SALE" organised by his party. "All these years, in Elliniko two worlds are clashing. 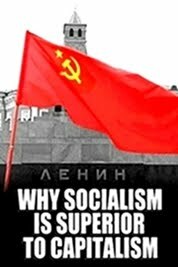 The one which defends with struggles the public interest and the one which advances the private profit-making interests". 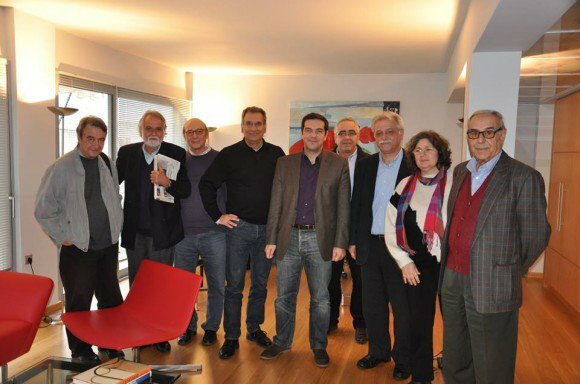 Two photos showing the then opposition leader Alexis Tsipras participating in anti-privatization campaigns for Elliniko. Park of Elliniko, against the planned privatization. Now, you can draw your own conclusions. 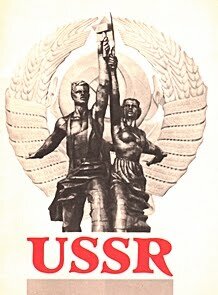 IN DEFENSE OF COMMUNISM ©.